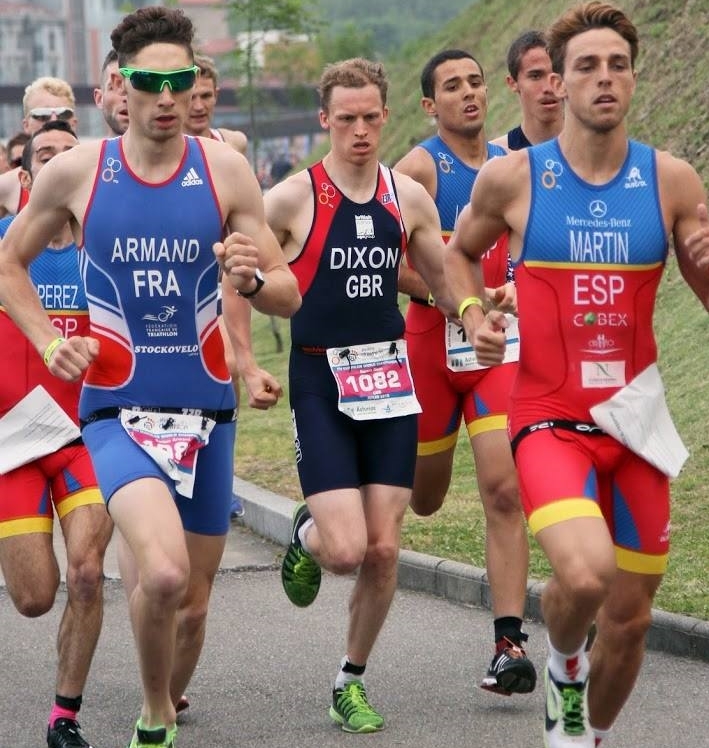 On the weekend 4th & 5th June the ITU World Duathlon Championship's took place in Aviles, Spain. 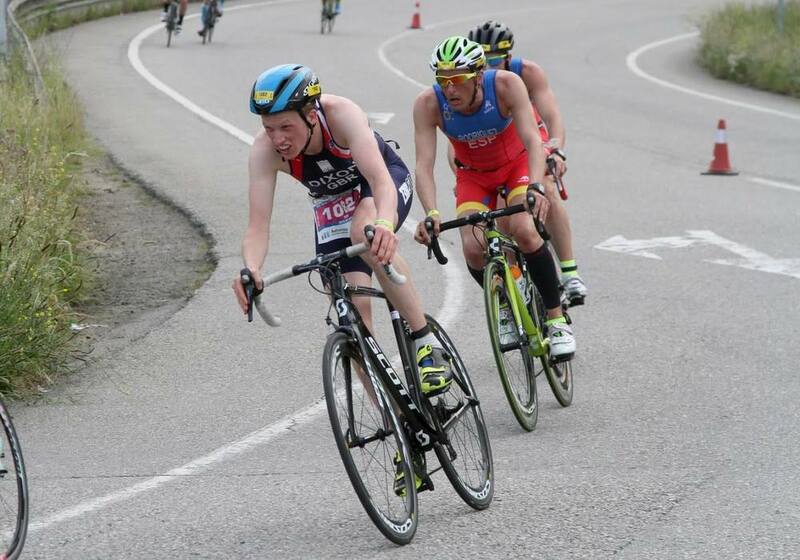 The event included both elite & age-group athletes, all looking to perform to the best of their ability. The GB elite team got off to a great start with Alex Yee winning gold and Kate Waugh winning a silver in very competitive junior races. In the seniors, we secured another Gold medal and World title with Emma Pallant - a fantastic performance. In the men's event, South Africa's #1 triathlete Richard Murray (Blythe's fav) won Gold with Carl Avery our highest place male. 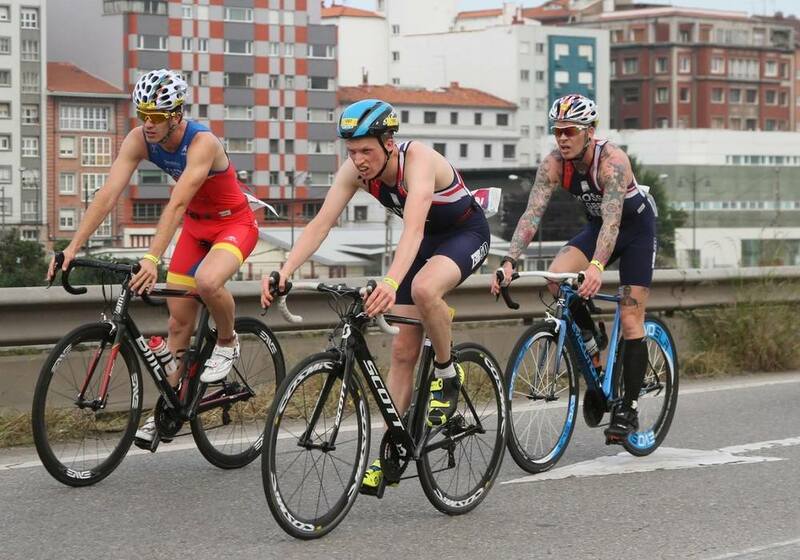 Carl who won the AG world title last year made the step up to secure a fantastic top 10 in his 1st elite race. The team also secured a silver in the mixed relay event, so a great medal return in such a high standard all round elite event. For the age-group event both the non-drafting Standard distance & new draft legal Sprint distance formats were to be contested. Racepace had 6 athletes competing in the fast 'n' furious draft legal Sprint. 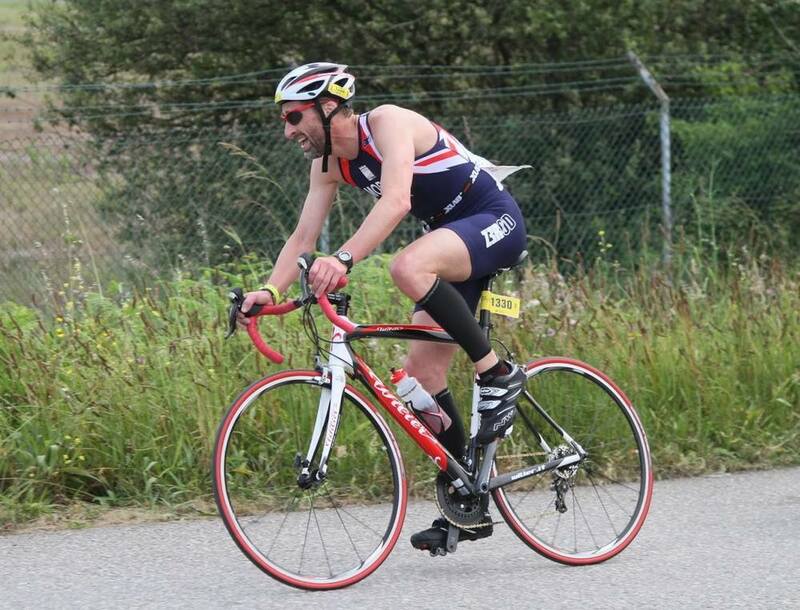 The drafting element of the bike equated to a potent combination of speed, awareness, agility, power & risk/reward tactics. This makes for such dynamic racing it's hard not to get a thrill out of it - that's if you enjoy head to head competition and not just the traditional time trialling. There's no doubt that true long distance multi-discipline events are tough and very challenging but it never ceases to amaze how many 'endurance' athletes think that the shorter distances and in this case - draft legal races are 'easy'. This perception couldn't be further from the truth - provided they are competed at the right intensity. This is where many athletes struggle, and often the longer distance ones. They may not like, nor have the bike skills or they simply can't produce the necessary intensity to race directly against others. It's easy to say it's 'easy', well it is - if you're not going very fast. So all 6 RP athletes have trained specifically for this event, this continued in the days leading up to the event where drafting and transition sessions were the focus. Come race morning we were all fit, healthy and ready to give it our all. Once the racing was under way you had to be fully switched on and dialled into everything. The transition area was vast and T1 was extremely busy, after the 1st run many athletes were desperately trying to get out onto the bike course to ride amongst the fastest cyclists. The course was slightly technical and had enough inclines in it to break groups up, the road surface was superb (which meant fast) and on race morning we had great weather, though the supporters probably enjoyed that the most. The remit was the same for everyone - race smart, race hard - give it your all, all the way through the line. All RP athletes felt like they had performed to the best of their ability on the day - which is all you can ever ask of yourself. Post race it soon transpired that we had come away with 2 Gold's and AG World Champions in Blythe Fourie and Rodger Wilkins, this only added to an already established great team atmosphere and continued throughout the medal ceremony and after party! 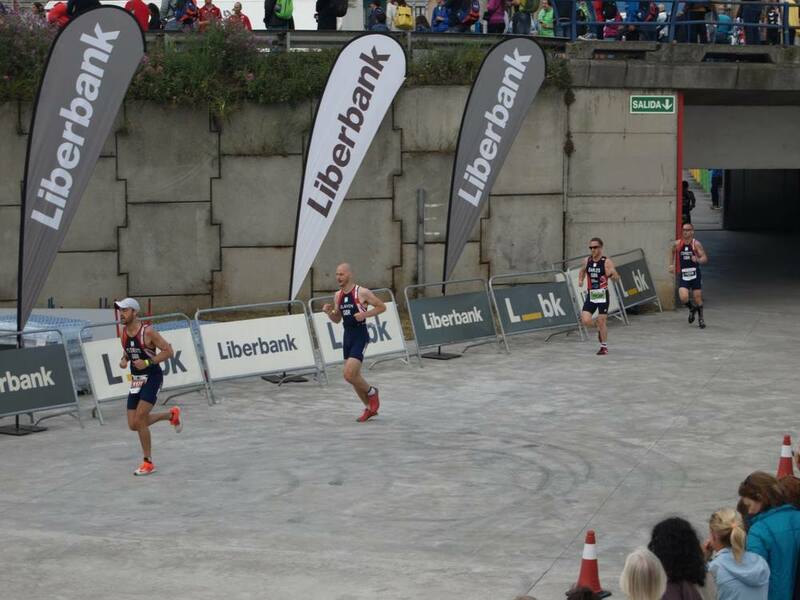 Congratulations to the whole of the GB age-group team, a fantastic performance all round. 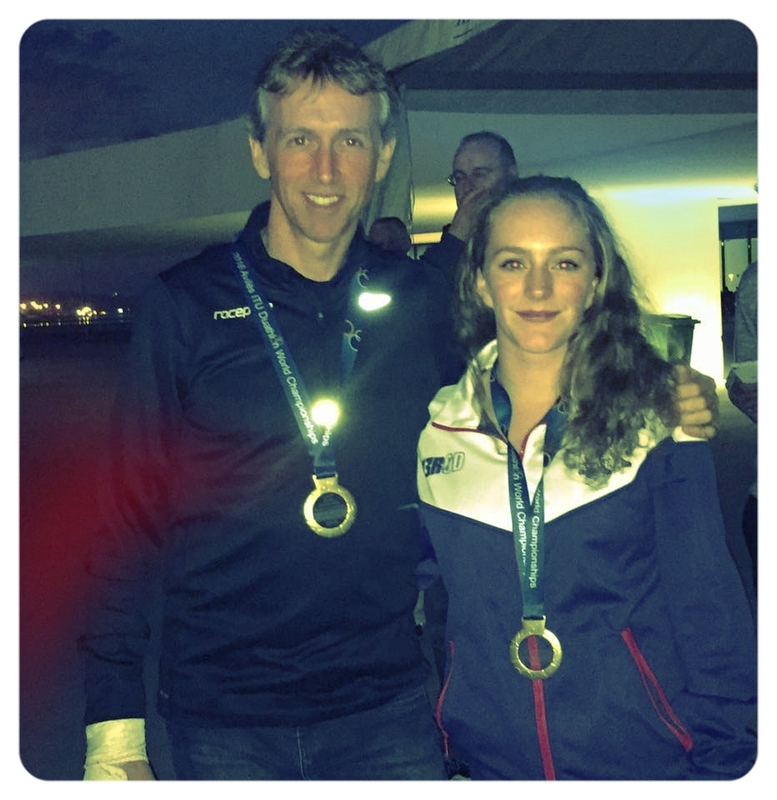 Special mention to Jez Cox the AG team manager - you did a great job Sir and to another local girl Emma Taylor of Accrington Road Runners who finished 1st overall GB female and won 25-29 AG Gold medal in the process - awesome! We spoke to many athletes post race and the consensus was that it was a huge success with many saying they felt like they were in a real race - we all agreed. 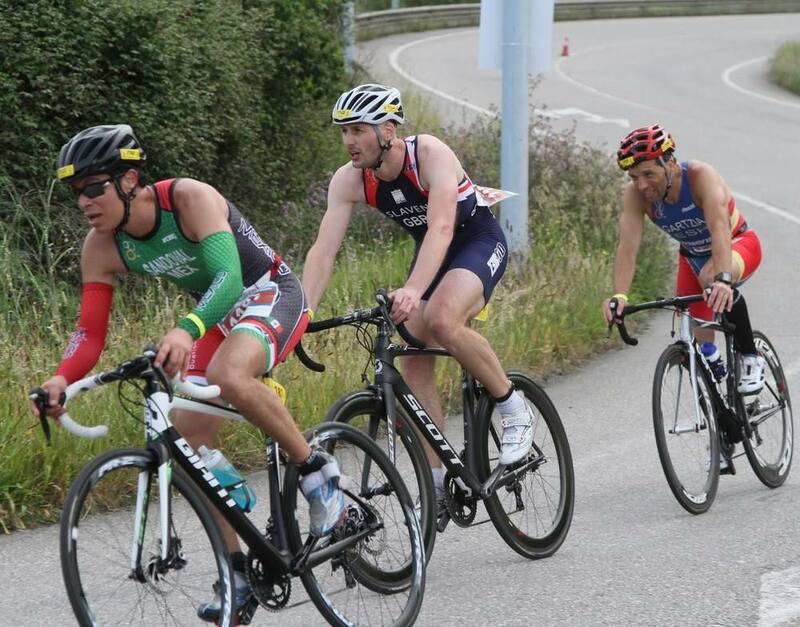 Thanks to Aviles and the ITU for hosting such a great event. This bodes well for the next draft legal race in the form of the Triathlon Age-group World Championships in Cozumel, Mexico in September. Huge thanks to Pete, Carole and Gill for their incredible support throughout the whole week in Spain - all good athletes know, it's important and means a lot to have a great team around you.